Register Now…or use Online Registration to let us know your preferred time. 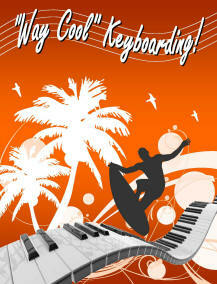 Way Cool Keyboarding are group classes for beginners age 8-15 that meet once a week for one hour. The ensemble (group) setting is a highly suggested environment that each musician should experience (Learn more by clicking Group Lessons under Lessons tab, or click on Recreational Lessons tab). Multiple styles of music are provided, like pop and rock’n’roll. Chord charts are provided to help students become more familiar with the use of chords within songs. Creative suggestions appear in the music book which can introduce improvisation, composition, and creative musical expression. There is a CD that comes along with the music book which has several different types of accompaniments the student can play along with. 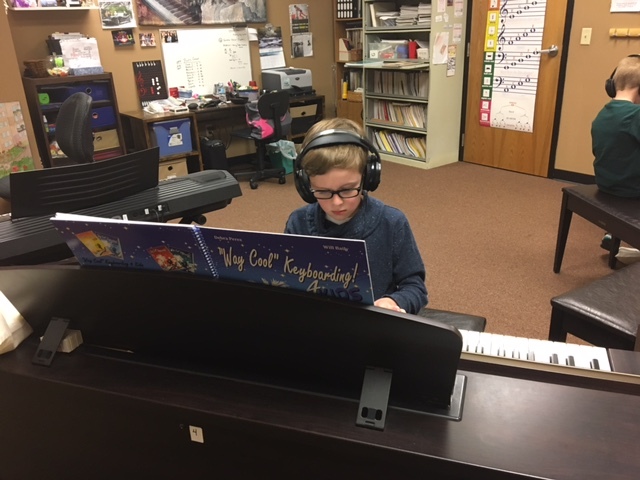 This course of music study is designed to answer the question, “Will I like piano lessons?” or “Will my child like piano lessons enough to invest more resources into music study?” It is also just plain fun and Recreational!